The domestic unit on Friday lost 20 paise to close at 70.92, amid strengthening of the American currency and rising crude oil prices. 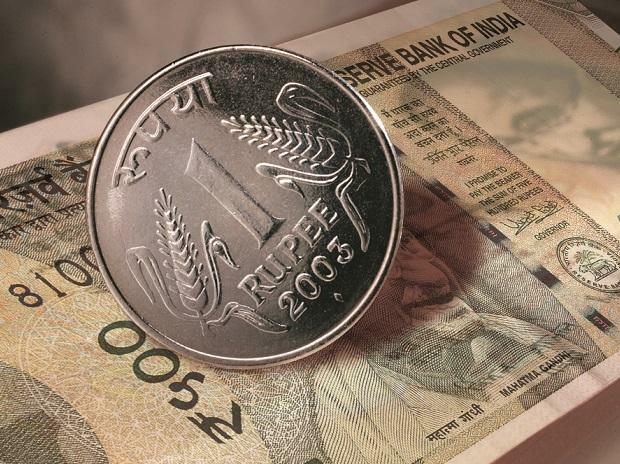 The rupee on Tuesday opened marginally lower at 70.94 against the US dollar. The domestic unit on Friday lost 20 paise to close at 70.92, amid strengthening of the American currency and rising crude oil prices. The forex market was closed on Monday on account of Maha Shivratri. "On daily chart, the rupee/USD pair has marked a long bearish candle indicating weakness in the pair. If the pair remains below 71, it can test 70.85 – 70.75 as support. 71.5 levels will act as a resistance in the pair," say analysts at Nirmal Bang Securities in the daily currency report. under a program that allows $5.6 billion worth of Indian exports to enter the United States duty free. The US Trade Representative’s Office said removing India from the Generalized System of Preferences (GSP) program would not take effect for at least 60 days after notifications to Congress and the Indian government, and it will be enacted by a presidential proclamation. On the global front, Asian shares dropped on Tuesday after China cut its economic growth target to 6.0 to 6.5 per cent from around 6.5 per cent last year. MSCI’s broadest index of Asia-Pacific shares outside Japan dipped 0.2 per cent and Japan’s Nikkei dropped 0.3 per cent, Reuters reported. In the commodity market, oil prices held firm after OPEC ally Russia said it would ramp up supply cuts, said a Reuters report.